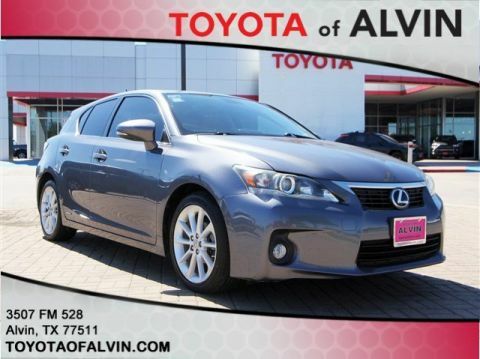 **CARFAX 1 OWNER**, **CLEAN CARFAX**, **LOCAL TRADE**, **NON SMOKER**, **INCREDIBLE VALUE**, 4-Wheel Disc Brakes, 6 Speakers, 6.5J x 16" Steel Wheels w/Covers, ABS brakes, Air Conditioning, AM/FM radio, Brake assist, Bumpers: body-color, CD player, Delay-off headlights, Driver door bin, Driver vanity mirror, Dual front impact airbags, Dual front side impact airbags, Electronic Stability Control, Fabric Seat Trim, Four wheel independent suspension, Front anti-roll bar, Front Bucket Seats, Front Center Armrest, Front reading lights, Fully automatic headlights, Illuminated entry, Knee airbag, Low tire pressure warning, Occupant sensing airbag, Outside temperature display, Overhead airbag, Overhead console, Panic alarm, Passenger door bin, Passenger vanity mirror, Power door mirrors, Power steering, Power windows, Radio: AM/FM/CD Player w/6.1" Touch Screen, Rear anti-roll bar, Rear seat center armrest, Rear side impact airbag, Rear window defroster, Remote keyless entry, Speed control, Speed-sensing steering, Split folding rear seat, Steering wheel mounted audio controls, Tachometer, Telescoping steering wheel, Tilt steering wheel, Traction control, Trip computer, Variably intermittent wipers. 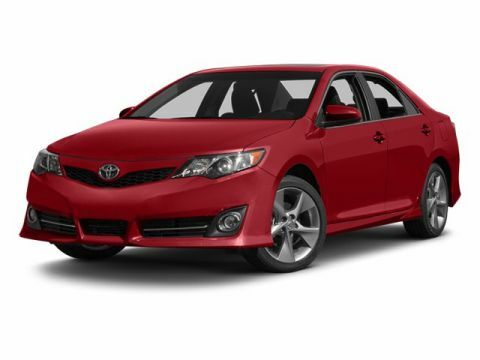 2014 Toyota Camry Black 2.5L I4 SMPI DOHC LE FWD 6-Speed Automatic Awards: * 2014 KBB.com 10 Best Hybrids Under $30,000 * 2014 KBB.com 10 Best Used Family Cars Under $15,000 * 2014 KBB.com 10 Best Late-Model Used Cars Under $15,000 * 2014 KBB.com Best Resale Value Awards **Qualifies for an Extended Service Plan..! . **Bring in this printed page for our special Internet Discounted price, and ask for an Internet Manager! Recent Arrival! 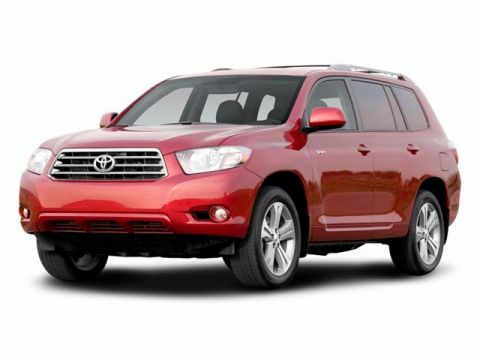 2015 Toyota Highlander White 3.5L V6 DOHC Dual VVT-i 24V FWD 6-Speed Automatic Electronic with Overdrive Awards: * 2015 KBB.com Best Buy Awards * 2015 KBB.com 10 Most Fuel-Efficient SUVs * 2015 KBB.com 15 Best Family Cars **Qualifies for an Extended Service Plan..! . **Bring in this printed page for our special Internet Discounted price, and ask for an Internet Manager! 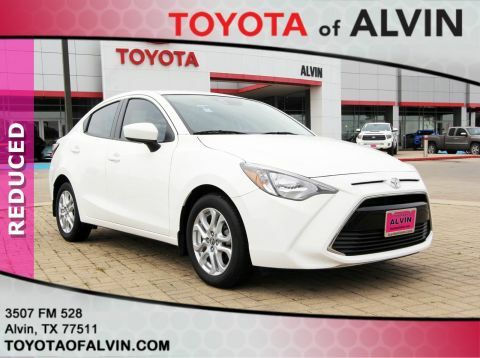 **CLEAN CARFAX**, **LOCAL TRADE**, **NON SMOKER**, **KEYLESS ENTRY**, **ALLOY WHEELS**, Alloy wheels, Illuminated entry, Low tire pressure warning, Remote keyless entry. 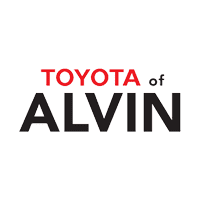 Odometer is 7865 miles below market average! 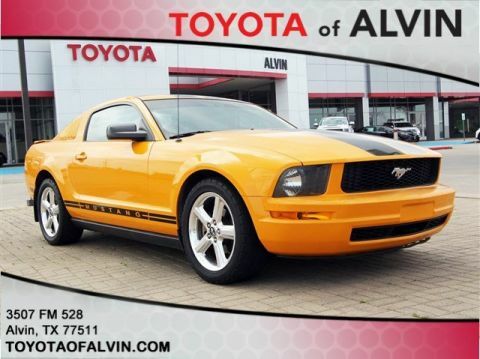 2008 Ford Mustang Orange 4.0L V6 SOHC V6 Deluxe RWD 5-Speed Manual T5 Awards: * 2008 KBB.com Brand Image Awards **Qualifies for an Extended Service Plan..! . **Bring in this printed page for our special Internet Discounted price, and ask for an Internet Manager! 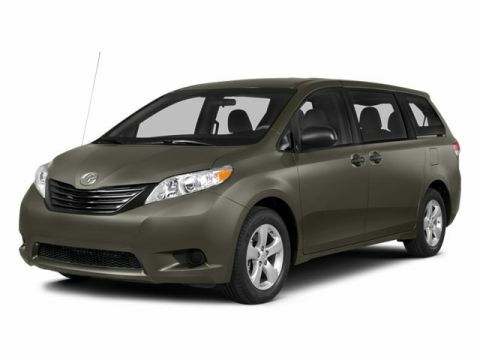 **CLEAN CARFAX**, **NON SMOKER**, **REAR VIEW CAMERA**, **BLUETOOTH ENABLED**, **HANDS FREE CALLING**, 15" Steel Wheels w/Covers, 6 Speakers, ABS brakes, Air Conditioning, AM/FM radio: SiriusXM, Brake assist, Bumpers: body-color, CD player, Delay-off headlights, Driver door bin, Driver vanity mirror, Dual front impact airbags, Dual front side impact airbags, Electronic Stability Control, Front anti-roll bar, Front Bucket Seats, Front Center Armrest, Front reading lights, Front wheel independent suspension, Illuminated entry, Knee airbag, Low tire pressure warning, Occupant sensing airbag, Outside temperature display, Overhead airbag, Overhead console, Panic alarm, Passenger door bin, Passenger vanity mirror, Power door mirrors, Power steering, Power windows, Premium Cloth Seat Trim, Radio: AM/FM/SiriusXM/CD/MP3 Audio System, Rear window defroster, Remote keyless entry, Security system, Speed-sensing steering, Split folding rear seat, Tachometer, Telescoping steering wheel, Tilt steering wheel, Traction control, Trip computer, Variably intermittent wipers. 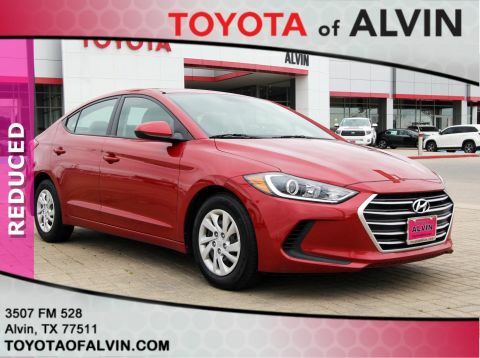 2017 Hyundai Elantra Scarlet Red 2.0L 4-Cylinder DOHC 16V SE FWD 6-Speed Automatic with Shiftronic Awards: * 2017 KBB.com 10 Most Awarded Brands **Qualifies for an Extended Service Plan..! . **Bring in this printed page for our special Internet Discounted price, and ask for an Internet Manager! 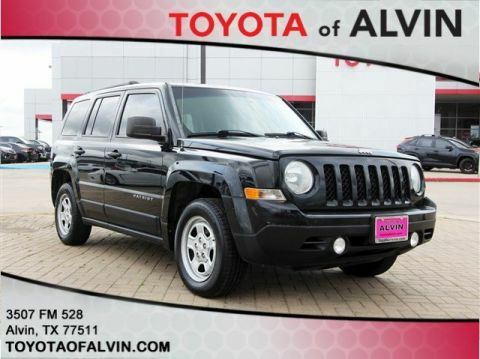 **LOCAL TRADE**, **NON SMOKER**, **REAR VIEW CAMERA**, **BLUETOOTH ENABLED**, **HANDS FREE CALLING**, 4-Wheel Disc Brakes, 6 Speakers, ABS brakes, Air Conditioning, Alloy wheels, AM/FM radio: SiriusXM, Automatic temperature control, Blind spot sensor: Blind Spot Warning (BSW) warning, Brake assist, Bumpers: body-color, CD player, Cloth Seat Trim, Delay-off headlights, Driver door bin, Driver vanity mirror, Dual front impact airbags, Dual front side impact airbags, Electronic Stability Control, Four wheel independent suspension, Front anti-roll bar, Front Bucket Seats, Front Center Armrest w/Storage, Front dual zone A/C, Front fog lights, Front reading lights, Fully automatic headlights, Illuminated entry, Leather Shift Knob, Low tire pressure warning, Occupant sensing airbag, Outside temperature display, Overhead airbag, Overhead console, Panic alarm, Passenger door bin, Passenger vanity mirror, Power door mirrors, Power driver seat, Power steering, Power windows, Radio data system, Radio: AM/FM/CD/MP3 Audio System w/SiriusXM, Rear anti-roll bar, Rear reading lights, Rear seat center armrest, Rear window defroster, Remote keyless entry, Security system, Speed control, Speed-sensing steering, Split folding rear seat, Steering wheel mounted audio controls, Tachometer, Telescoping steering wheel, Tilt steering wheel, Traction control, Trip computer, Variably intermittent wipers. Odometer is 12621 miles below market average! 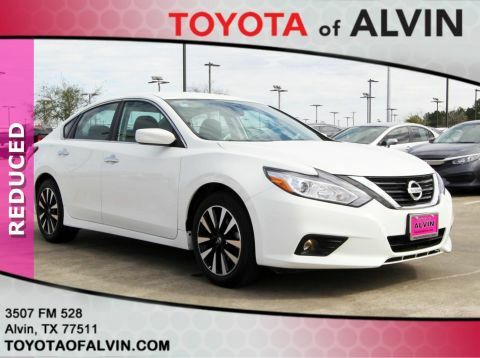 2018 Nissan Altima Glacier White 2.5L 4-Cylinder DOHC 16V 2.5 SV FWD CVT with Xtronic **Qualifies for an Extended Service Plan..! . 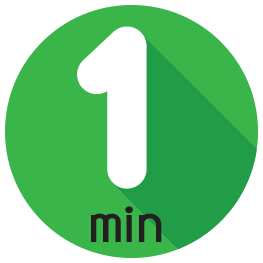 **Bring in this printed page for our special Internet Discounted price, and ask for an Internet Manager!